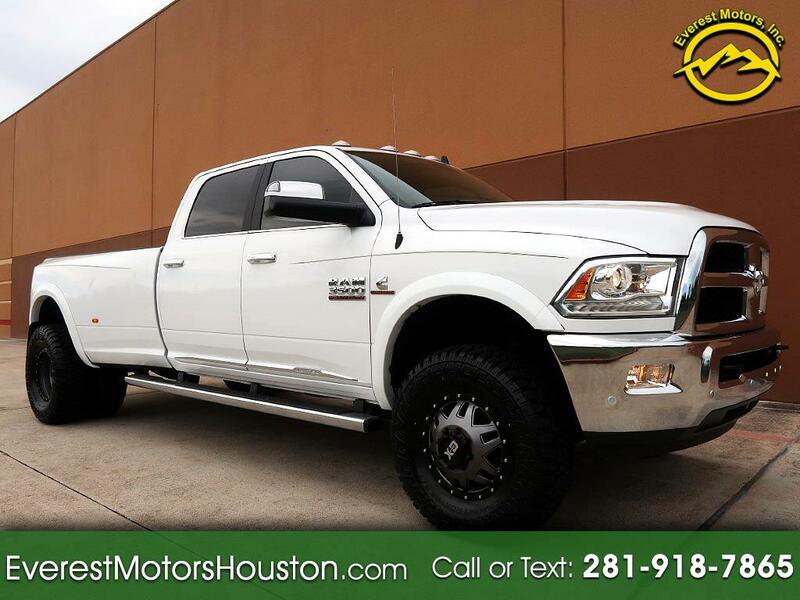 Used 2016 Dodge Ram 3500 Sold in Houston TX 77063 Everest Motors Inc.
PURCHASE PENDING!!! CALL US FOR MORE INFO!!! Message: Thought you might be interested in this 2016 Dodge Ram 3500.